 Are you searching for ways to save money on your utility bills each month? Conserving water can help lower your costs, and it’s good for the environment, too. Follow these tips to reduce water use around your home. Install aerated faucets that consume one gallon per minute or less. 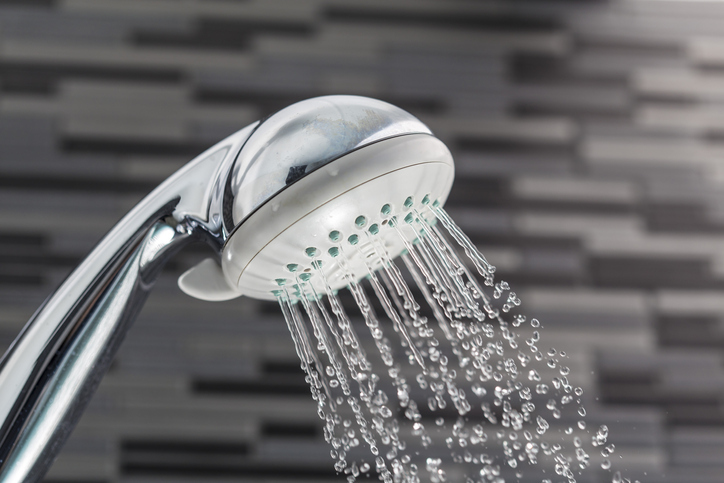 Install low-flow showerheads that consume 2.5 gallons per minute or less. Install water-efficient, dual-flush toilets that use 1.6 gallons per flush or less. Install an on-demand water heater near the kitchen sink so you don’t waste water while waiting for it to heat up. Turn off the water while brushing your teeth, shaving your face and lathering soap on your hands. Don’t use the toilet as a trashcan or ashtray. Not only does this waste water, but it can lead to plumbing clogs and other problems. Take short showers instead of deep baths. Limit your time in the shower to five minutes. Wash fruits and vegetables in a pan of water instead of running the faucet. Fill a pitcher and keep it in the refrigerator so you always have a cool drink available without pouring water down the drain. When you do wash by hand, use washing and rinsing basins rather than leaving the tap open. Scrape off dishes, preferably into the trash, rather than rinsing them before loading the dishwasher. Run full batches of laundry. When you need to do a small load, adjust the water level accordingly. Wash clothes in cold water whenever possible to save on water heating costs. Water your lawn in the early morning hours. Don’t water your grass when it’s windy or raining. Consider landscaping with drought-tolerant plants. Avoid spraying the sidewalks and driveway with a hose. Instead, clear away debris with a broom. Wash your car at a commercial car wash instead of with a garden hose. Both self-serve and full-service car washes are good at conserving water. If you prefer to wash your car at home, use a bucket of water and a sponge or an adjustable spray nozzle with a shut-off feature. Keep a lookout for higher-than-usual water bills that could indicate a leak. Repair plumbing leaks as soon as you notice them. You can do this yourself in most cases, or you can hire a plumber. Get the whole family involved in these tips to have the most significant impact on your water bills! For more water conservation tips, or to schedule plumbing services in Monroe Township, please contact Bob Hoegler Plumbing at 732-521-0133.